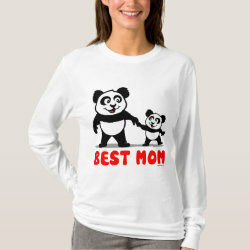 This cute panda bear is holding hands with her panda baby. 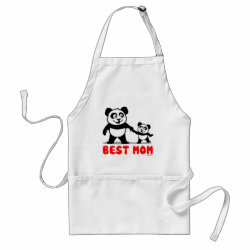 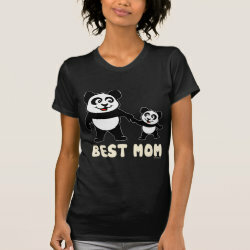 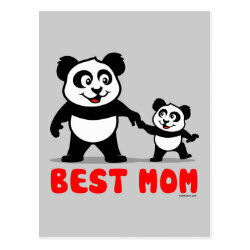 This makes a great gift for all the best moms in the world. 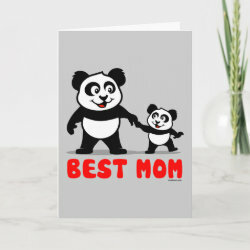 This is your change to give your mother something really cute and special.